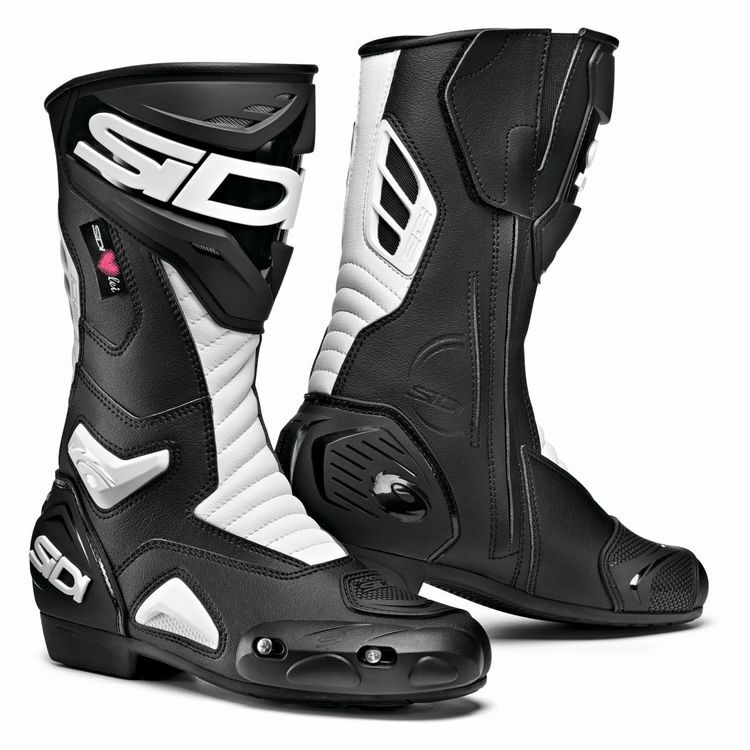 The SIDI Performer Lei is the boot built for the rider who is ready to step up their riding game without shelling out a lot of coin. Full of features, such as the Teflon mesh lined upper for superior drying and the elastic panel at just the right point parallel to the zipper for an easier zipper closure. Back of the calf mesh areas team up with mesh panels in the front calf plate to keep air moving and the rider cooler.